Nuvo Limousines are offering 10% off the all white Chrysler 300c stretch limousine booking between Sunday 27th November & Sunday 11th December 2011. Engagements, birthdays, anniversaries, airport transfers, dinner parties, weddings, etc. Take advantage of this opportunity to spoil someone. Nuvo Limos impressive white Chrysler 300c stretch limo really can make an occasion a very special event and certainly has the x-factor. When this stylish white stretch limo draws up, people are in awe and heads will turn to see you "Arrive in Style." 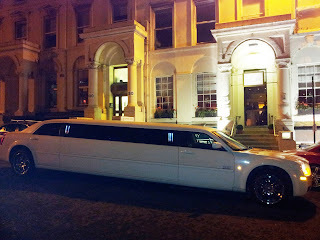 Nuvo Limousines is ready to whisk you off by stylish Chrysler 300c stretch limo to Glasgow's fantastic shows & concerts. For What's On In Glasgow have a look at the list below and contact ticket soup for more information. Carat Catering is a family run catering and events service with over 25 years experience. 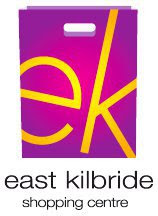 Based in East Kilbride, they are dedicated to supplying the best quality produce and service. 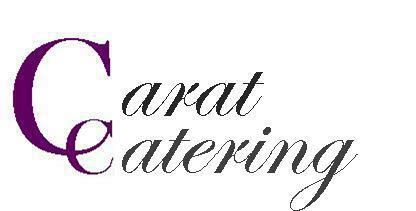 Determined to make your event extra special, Carat Catering offer event planning, catering, hot and cold buffets, cakes and cupcakes. 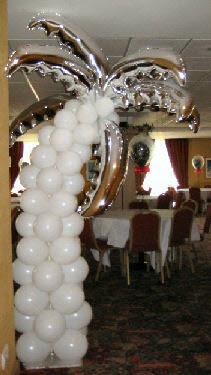 All events are catered for ... weddings, birthdays, christenings, anniversaries, kids parties, etc. Carat Catering is running a Charity Christmas Fayre on 11th December 2011, raising funds for Our Lady Of Lourdes Church, East Kilbride, with fantastic local businesses specialising in handmade crafts, including cards, jewellery, soaps, candy, etc. Visit Carat Catering's very own Christmas Fayre at Our Lady of Lourdes Parish Church, East Kilbride. Do some Christmas Shopping for stocking fillers and find that unique and perfect gift while helping to raise funds for the church. 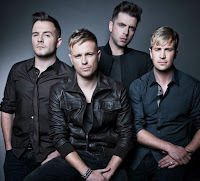 Tickets are still for sale for the Westlife Farewell Tour 2012 at Glasgow's SECC - 17th June 2012. Details can be found at TicketSoup.com "Due to phenomenal public demand Westlife have ... added even more shows to their farewell tour ..."
Nuvo Limousines are already receiving enquiries for the Chrysler 300c stretch limo and the "Baby Bentley" chauffeur drive services as fans want to add to the excitement and atmosphere by Arriving in Style at Glasgow's SECC. Whether you are looking for Wedding Cars in Glasgow or further afield, Nuvo Limousines will provide you with the highest quality of wedding car as well as a first class and personal service. We base our wedding cars in Newton Mearns and supply wedding cars in Ayrshire, wedding cars in Lanarkshire, wedding cars in West of Scotland - in fact, Nuvo Limos operate throughout Scotland. Our beautiful white Beauford wedding car is of an exceptionally high standard with a tan leather interior and walnut finish on panels and dash. Our immaculate Newton Mearns Beauford wedding car receives compliments from brides and grooms as well as from photographers, chauffeurs and other wedding suppliers who have had the opportunity to see wedding cars on so many occasions. 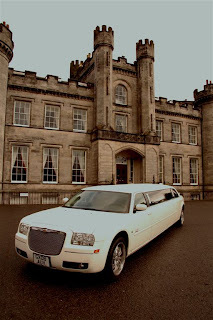 The white Chrysler 300c stretch limousine is the only ALL white Chrysler stretch limo in the West of Scotland and is a fantastic bridal car. The versatility and elegance of the Chrysler 300 stretch limo makes it fantastic for bridesmaids and the groom's party as well. The car regularly stands out among Glasgow limos and local people talk about the Newton Mearns limo. For limos Glasgow, limos in Newton Mearns or limos Ayrshire, then you must look at NUVO Limousines in Newton Mearns. The stylish and executive silver Chrysler 300c saloon is nicknamed the "Baby Bentley" because of its regal look. 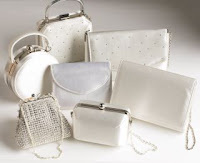 It is the first choice for some brides and is also very popular for bridesmaids, grooms and family members. So, if you are looking for the recommended Baby Bentley in Glasgow then you must look at the Chrysler 300 c in Newton Mearns. If you are looking for a LIMO FOR THE PROMS then you need to know that dates will go fast as many schools share the same prom date and many have already booked. Nuvo Limousines is already receiving enquiries and taking bookings for the 2012 school proms. 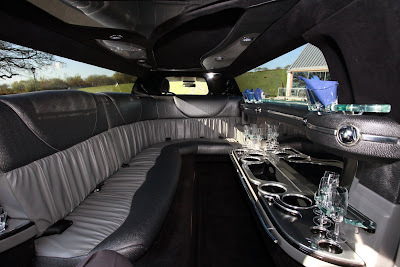 Some youngsters (and parents) have been well organised that they are going to enjoy the luxury stretch limousine style carriage to their school prom. The new and modern Chrysler 300C stretch limo is a favourite as it brings luxury, class and style to the graduation party. Demand always outstrips availability. To avoid disappointment, the advice from Nuvo Limos is do not leave it too late to book your limo for the school proms. 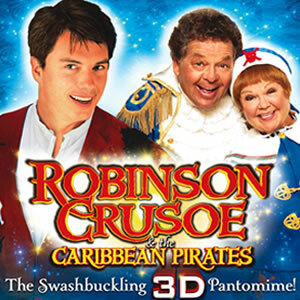 Click on link above to see pictures. Weddings, School Proms and special occasions - Mes Souliers is the one stop shop with the latest fashions in wedding dresses, prom dresses, shoes & accessories. Mes Souliers has become Glasgow Southside's largest wedding shoe company. Ladies simply select the wedding shoes they want and Mes Souliers will turn them into "shoes to dye for" by dying them the colour to match the outfit to be worn. After choosing the perfect bag, it too can be dyed to be the perfect accessory. Caesars Wedding Favours are heading for the VOWS Awards at Glasgow's Hilton Hotel on Monday evening. 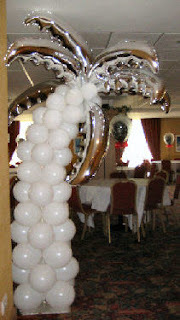 A sponsor of the annual awards ceremony, Caesars will also play a part in the decoration of the function room. The VOWS Awards are known as the main event of the year for wedding suppliers. Caesars don't do anything by half and the ladies will Arrive in Style in NUVO Limousines' beautiful Chrysler 300c stretch limousine. Caesars owner, Claire, said "I want to add to the special evening by arranging the stretch limo as a belated birthday gift for our friend, Laura." NUVO Limousines are honoured to have been asked by the top wedding supplier, Caesars, to provide their Chrysler stretch limo. NUVO Limousines are delighted to be taking VIP clients to the 2011 VOWS Awards at the Glasgow Hilton Hotel on Monday 7th November 2011. 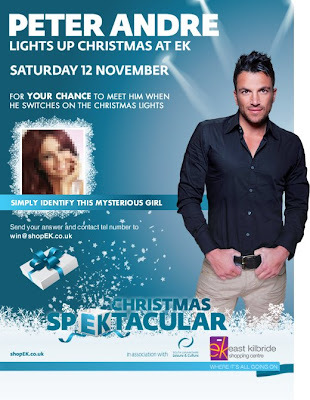 The event, hosted by the hilarious Des Clarke, is the pinnacle in the wedding industry calendar. The VOWS Awards are nominated by couples who have received an outstanding service. NUVO Limos luxury Chrysler 300c stretch limo will be turning out as Glasgow limos finest chauffeur driven limousine will Arrive in Style at the most prestigious wedding event.